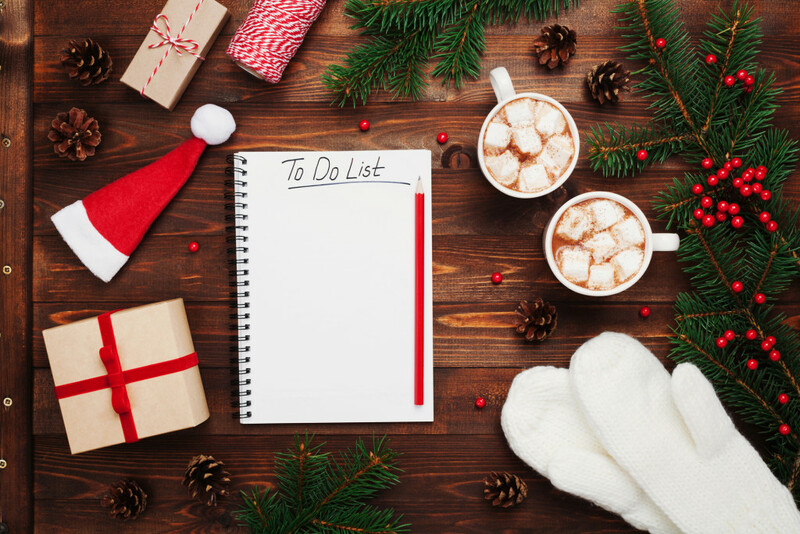 Even though Black Friday is over, that doesn’t mean that your small business can’t get some last minute Christmas Shoppers. Trust me, every year I tell myself I won’t do my shopping at the last minute and every year I always do. So here are a few ideas on how to appeal to those people. Plenty of businesses release seasonal products for a limited time. For example I’m currently offering Christmas cards and templates to use on our website. You have to have a way to let your customers know about your Christmas products. Having a newsletter is a great way to keep your customers in the loop with what your business is currently offering. Most people open their emails and you have a better chance of reaching them here. Whether it’s a coupon or a limited time package, make seasonal offers that people can’t pass up. Most businesses do this on Black Friday, but you can do similar discounts on a smaller scale. Release the same information from your newsletter on your social media accounts. I like to keep it fairly simple. For The Print Shop we use Facebook and Instagram. Every time we complete a job, we take a picture of it and post it on those outlets. We’ve made it a part of the process and kept it simple enough that we’ll be able to stick to it. Don’t give yourself too much work. If you give yourself too many things to do, you’ll most likely stop doing it. Also don’t be afraid to experiment. If something isn’t working, make changes and find out what resonates with your audience.